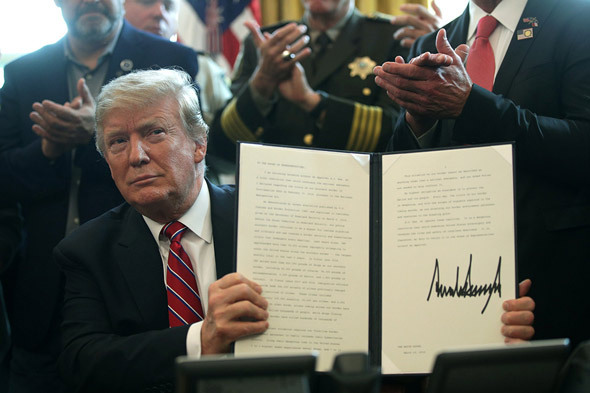 President Donald Trump signed his first veto Friday as he took action to block moves designed to sabotage his national emergency declaration on border security. 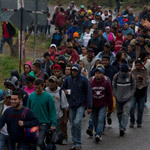 As promised, President Trump saved his declaration against a resolution passed by the House and Senate to end the emergency at the US Southern Border. The move against the emergency was intended to halt construction of the long-promised border wall and twelve Senate Republicans sided with Democrats on the issue. 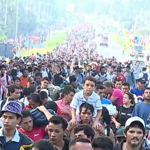 “It is definitely a national emergency," President Trump declared as he prepared to sign the order. 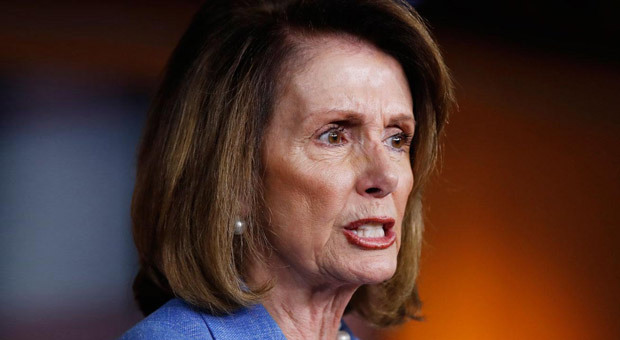 Democratic House Speaker Nancy Pelosi was immediately triggered by Trump's move and responded by vowing to attempt to override the president’s veto. 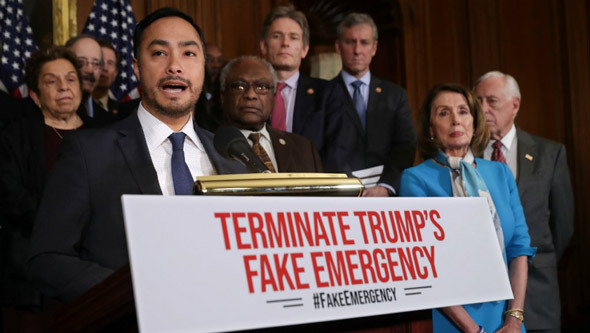 The National Emergencies Act gives Congress the authority to pass a resolution striking down an emergency declaration with a majority vote. 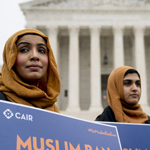 But that action is supposed to be based on whether lawmakers feel an emergency or crisis exists – not on the perceived constitutionality of the declaration. Sen. Ted Cruz, R-Texas, said it best. “Today the National Securities Act required the Senate to answer one question,” he said. “Today I am vetoing this resolution. Congress has the freedom to pass this resolution and I have the duty to veto it,” Trump said from the Oval Office. Praising GOP senators who voted against the resolution of disapproval on his emergency declaration, Pres. Trump says, "Congress' vote to deny the crisis on the southern border is a vote against reality." The President was flanked by DHS Secretary Kirstjen Nielsen, Attorney General William Barr and a number of other law enforcement officials. Angel Moms, mothers of children killed by illegal aliens, were also in attendance. “The fact that this is an emergency is undeniable,” Nielsen said. 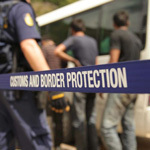 Barr also made remarks and said President Trump’s emergency declaration on the issue is “firmly grounded” in the law. House Speaker Nancy Pelosi will hold a vote to override President Trump’s veto next week.